In a country only unified since 1871, German culture and art is derived from ancient tradition. 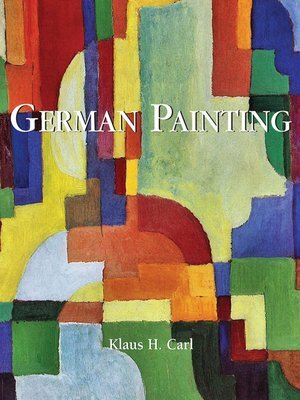 Studying German painting requires viewing it on a different scale, larger than the current geographical frontiers. From the Middle Ages through to the New Objectivity of the 20th century, we introduce you to the German artists who have marked history: Albrecht Dürer, the Romantic Caspar David Friedrich, and the Expressionist Otto Dix. Original in its themes, German painting always seeks harmony whilst remaining inquisitive.